Exclusively for the FPSO Europe Congress 2019, Rystad Energy has released a report on the state of the FPSO industry. 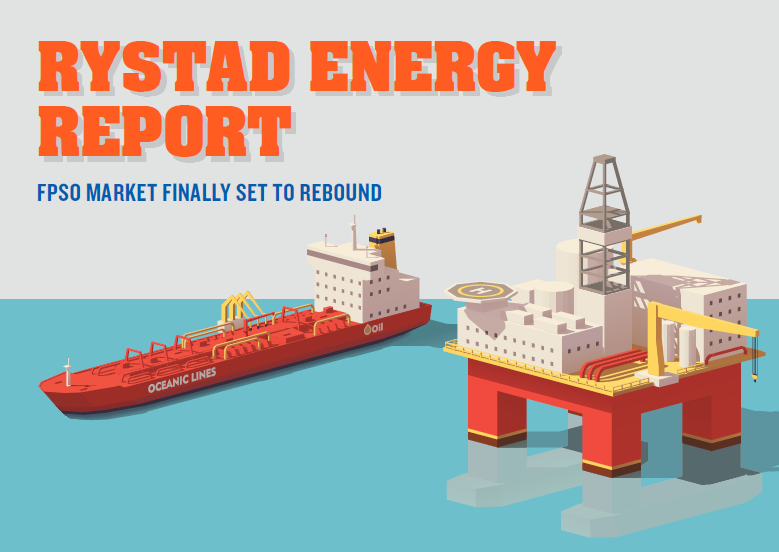 As the market stirs back to life after enduring a couple of years in virtual hibernation, this report looks at new projects for 2019-2021 and explores activities in both the North Sea and West Africa. Download the report to read more.